Movie News Monday for August 12, 2013. #1- “The Weekend Winner.” Last weekend, 4 wide new releases entered the Top Ten of the box office arena and took the top 4 spots. Out of all the others that ended in the Top Ten The Wolverine saw the biggest drop of 62.5% from the previous weekend (possibly due to its theater count decreasing by 1,057), but it did pass the $100M mark. With such a crowded box office, this past weekend saw the dismissal of The Heat, Pacific Rim and RED 2 from the Top Ten. Congratulations to Elysium (My review will post SOON). 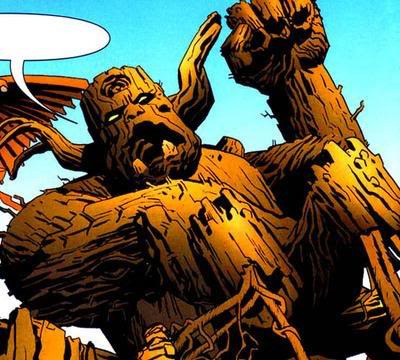 #2- “Guardians, Groot and Gimmicks.” Marvel’s Phase 2 is in full effect. With Iron Man 3 releasing on Blu-ray and DVD very shortly, Thor: The Dark World releasing in theaters later this year and Captain America: The Winter Soldier just around the corner, Marvel is as excited as we are for the development of their projects. One of the lesser known group of heroes getting their own movie is Guardians of the Galaxy. Below is a cliffnoted compendium of recent news (including some of the latest set photos) about the upcoming project that is currently filming. Glenn Close has joined the cast as Nova Prime. At D23 this past week, Kevin Feige talked a little bit about what is to come and the excitment they have at Marvel over presenting the star-studded film. Enjoy some of the latest photos from the set in the gallery below. Click to enlarge and use the arrows to scroll through. Are you ready for Guardians of the Galaxy? 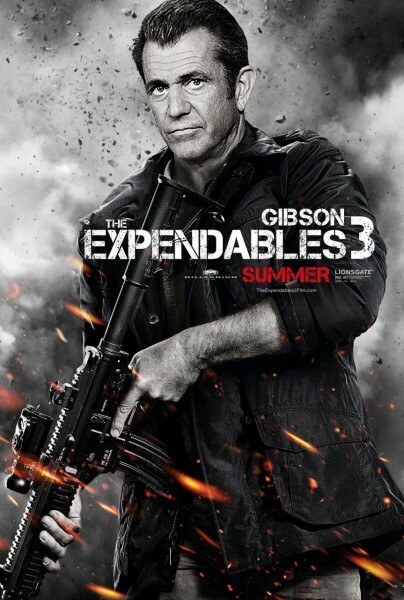 #3- “The Expendable Gibson“ Mel Gibson joins the ranks of several other action star baddies in the geriatric group of ginormous gun-slingers from the 80’s and 90’s. The Expendables 3 is coming soon (no surprise there) and Mel Gibson has just signed on to take the role of the villain. Harrison Ford, Antonio Banderas and Mel Gibson are the latest additions to the cast that is to reportedly include the following: Sylvester Stallone, Jason Statham, Arnold Schwarzenegger, Kellan Lutz, Mickey Rourke (? ), Jackie Chan (? ), Dolph Lundgren, Wesley Snipes, Jet Li, Steven Seagal, Terry Crews and Milla Jovovich (?). Not much news lately on the female version of The Expendables expected to release. Perhaps Milla’s reported involvement in E3 will lead to that series. Thoughts? Expendables 3 is set to release on August 15, 2014.
Who else do you think is missing from the cast? Nicolas Cage? #4- “Come on, Chloë.” Actress Chloë Moretz is the star of the upcoming Stephen King novel film remake Carrie. Carrie, which was King’s first ever published novel, will be released in this new retelling on October 18th. It was, however, supposed to originally release back in March. Most times when films are pushed back it appears to be a last-minute effort to improve on a bad script or some unforeseen pressures the studios to film reshoots (case in point, the scene in Gangster Squad that was reshot after the unfortunate Aurora movie theater shooting). Those expecting the same-o same-o may just get a few extra surprises from this “Carrie copy.” Every one will know her name soon enough. Carrie finally releases on October 18, 2013 and also stars Julianne Moore and Judy Greer. Did you like the original? Are you ready for this remake? 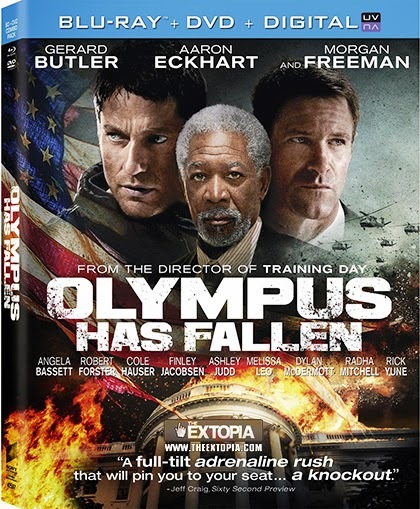 Olympus Has Fallen– Starring Gerard Butler, Aaron Eckhart, Morgan Freeman and more. The first of two White House destroying films of 2013, follow Butler as he fights to protect his country, his President and the American way all in a day’s work against some terrorists. More of a rental than a purchase in my opinion, this one didn’t completely stink. Read my full review HERE. This week’s WEEKLY WATCHES: I don’t get to review everything I watch. That being the case you don’t get an idea of my thoughts on some of the movies I check out for you that you may be interested in. At the bottom of ‘MNM’ I will attempt to, each week, post the films I DID watch over the week and (if you care to know my thoughts) if you ask about them in the comment section, I will share my feelings toward the film in question. This week’s watches have all been submissions for the White Sands International Film Festival. More reviews are on the way. Stay tuned. For full coverage, click the photo. Tell me, what did YOU watch this week? 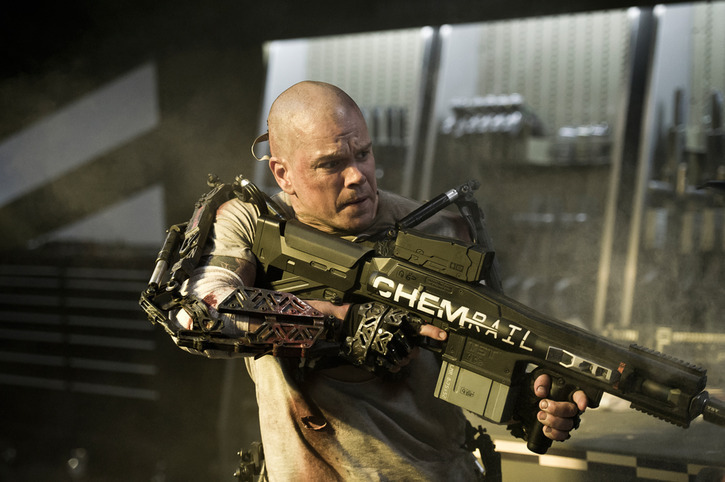 up next: “Time to Vote Tuesday!” and my review for Elysium. Next “It’s Time to Vote Tuesday” 161! Next time someone from DC says Wonder Woman is to weird to work on screen,i hope someone reminds them marvel is making a movie with a talking gun toting raccoon.